Your Hometown Father & Daughter Dental Team! 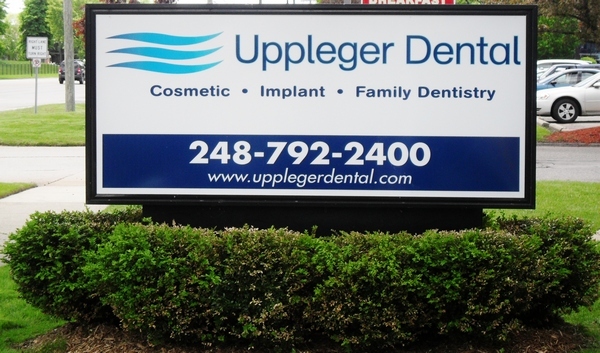 Dr. Uppleger stays current with the latest developments in dentistry. He has completed over 800 hours of postdoctoral courses in various aspects of dentistry including cosmetics, esthetic dentistry, periodontics, occlusion, oral diagnosis, orthodontics, treatment of temporal mandibular joint problems, laser dentistry, and implant dentistry. 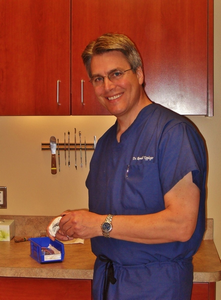 Dr. Uppleger's postdoctoral training included completion of courses at the prestigious Pankey Institute for Comprehensive Care in Key Biscayne, Florida and at the Kois Center, Seattle, Washington under Dr. John Kois, a world re-known dentist. In addition, Dr. Uppleger has been trained in placing and restoring dental implants at the Misch International Institute. He regularly attends continuing education classes so he can provide healthy smiles for all of his patients to enjoy for their lifetime. Dr. Uppleger and his wife, Wendy, have 2 grown children, Dr. Katherine Solomich and Robert. In his spare time, he enjoys golfing, skiing, sailing, and reading. Dr. Solomich is a proud member of the: Seattle Study Club, Motor City Dental Club, American Dental Association, Michigan Dental Association, Oakland County Dental Society, Detroit District Dental Society, Delta Sigma Delta Alumni Association, American Dental Education Association, and the Association of General Dentists. Dr. Solomich has over four years of clinical experience with a diverse population of patients. 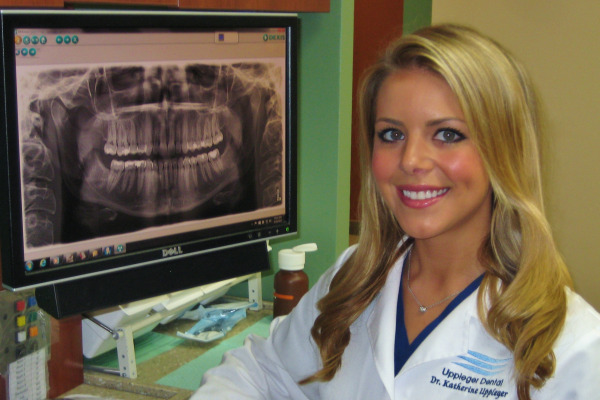 She has experience with the latest technology in all fields of dentistry. She prides herself on her ability to work well in treating and educating persons with disabilities and children. Dr. Solomich is a firm believer in giving back and supporting the community. She has volunteered over 400 hours to provide dental care in under-served areas. She has also volunteered for the Jonathan Taft Honorary Dental Society as well as for the Susan G. Komen Foundation. In Dr. Solomich's free time, she enjoys painting, scuba diving, hiking, and reading. allow us to welcome you into our office!